Whether you're a specialist in pelvic floor disorders or a general practitioner, dealing with incontinence can be remarkably challenging. Patients are often very hesitant to discuss their conditions in depth, and staff members can be just as sensitive about a topic that is rarely discussed openly or comfortably. That's why we've assembled the resources below. Click on any of the images to access important information that can help shape the way you and your team practice medicine. 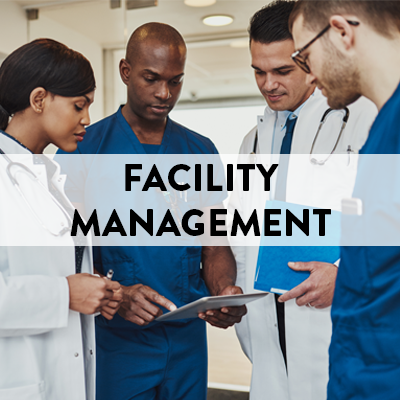 You'll find strategies for enhanced communications with patients, insights that can help your personnel more effective at providing care, resources that you can put to use in your facility right now, and much, much more.